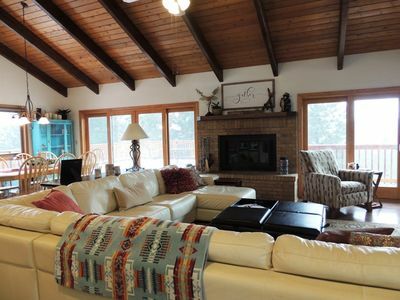 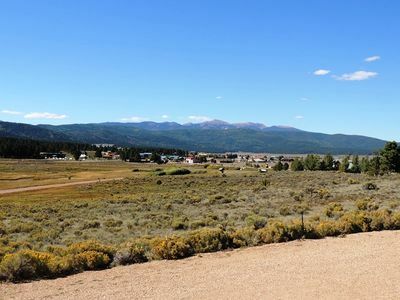 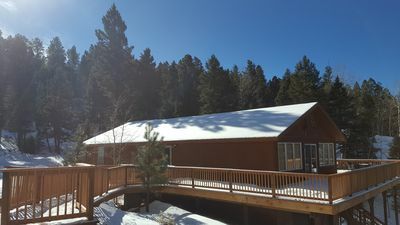 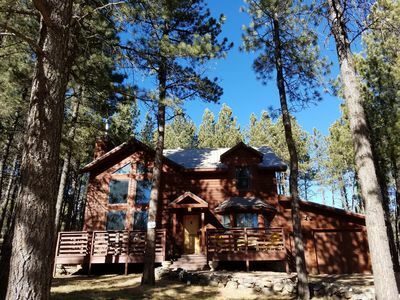 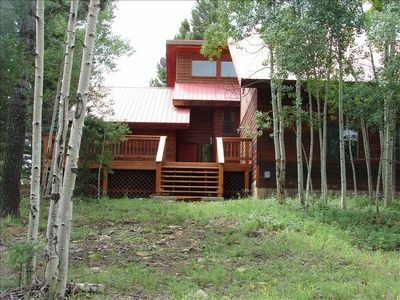 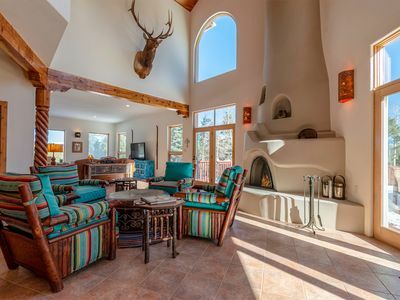 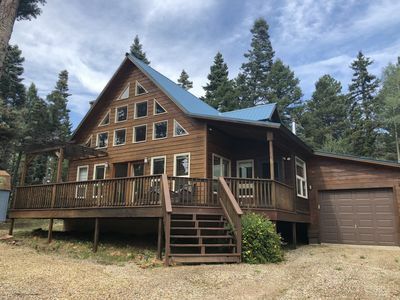 This beautiful lake front home sits only 1.5 miles from Angel Fire Ski basin and 1 mile to Angel Fire Country Club and PGA Golfcourse. 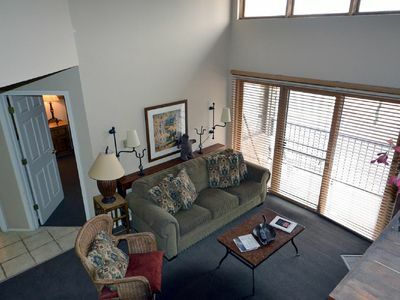 Master bedroom on main level features a King bed 32" Flatscreen and jetted tub in bathroom. 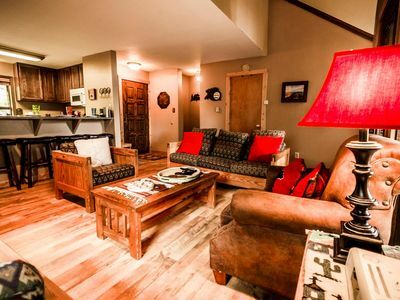 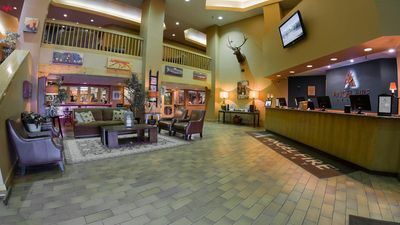 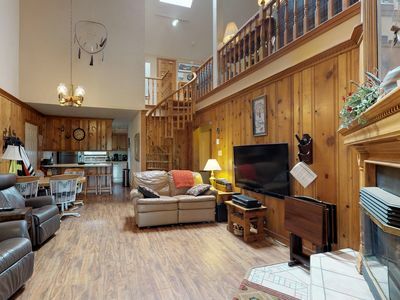 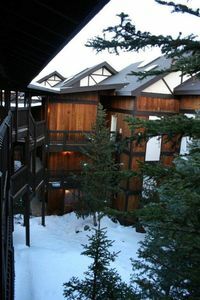 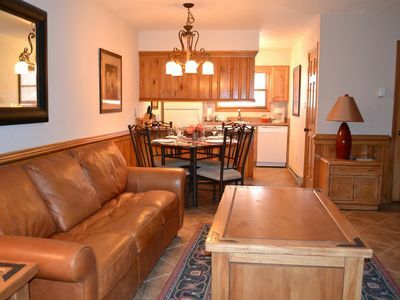 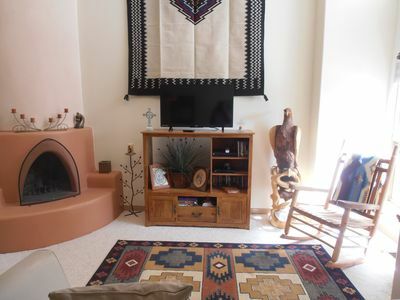 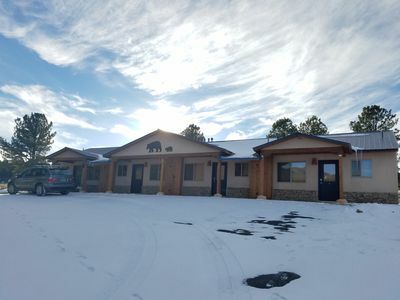 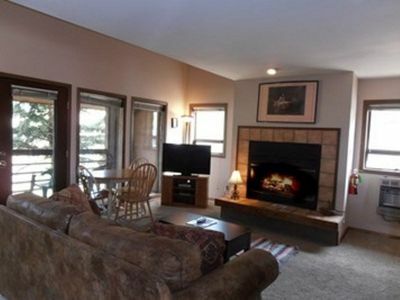 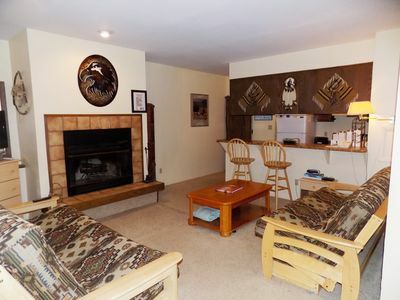 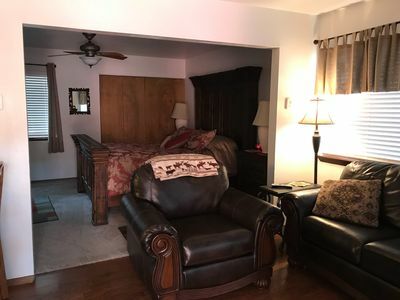 2 guestrooms have queen beds and the 4th has a trundle for 2 twins, in the TV room downstairs is a queen sleeper sofa.. Doublesided woodburning fireplace in the open floorplan living/dining and kitchen area. 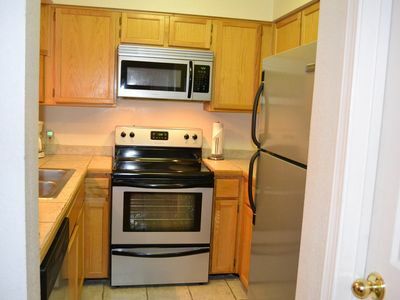 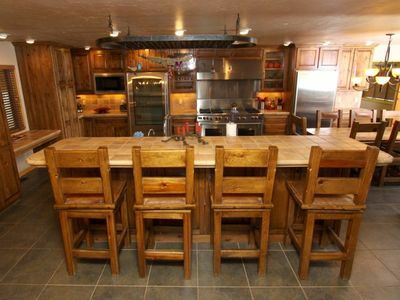 If you like to cook this home features all the gourmet accesories needed including 60" wolf gas range with double ovens. 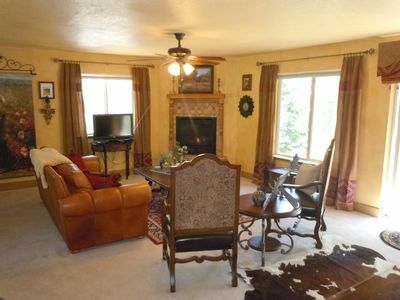 A 50' HD Flatscreen is in the Living room.